Leia is an artist, dancer and yoga teacher. 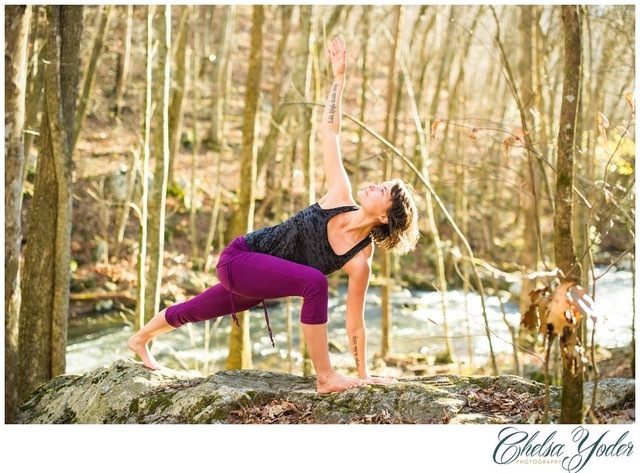 She is a certified Hatha Yoga instructor and has a degree in Dance and Choreography from Hollins University. Leia is currently pursuing her 500hr certification in Therapeutic yoga from the Wilmington Yoga Center. Her yoga practice is inspired by observing our deep connection to all things on a fundamental level. She has experienced firsthand how Yoga helps eliminate the stress, anxiety and unhealthy habits that keep us from accessing greater presence. 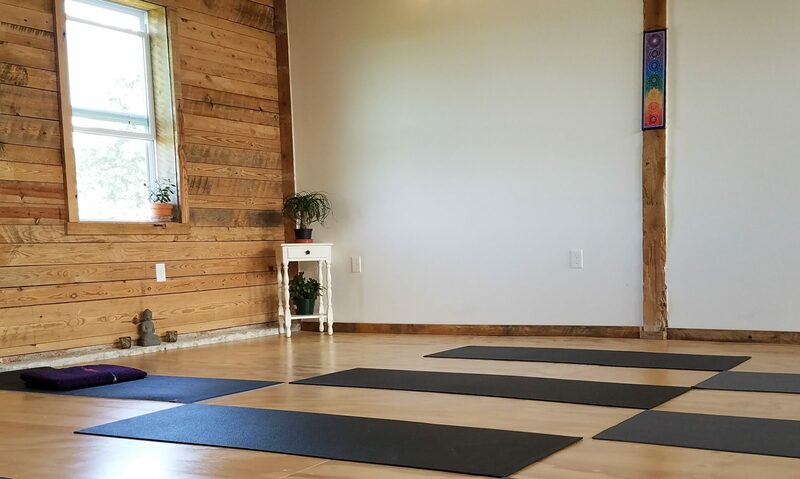 Her unique soulful teaching approach combines an emphasis on breath, alignment and intention.